Our hopes have just been destroyed as the Paris attacks have been classified as terrorist attacks. 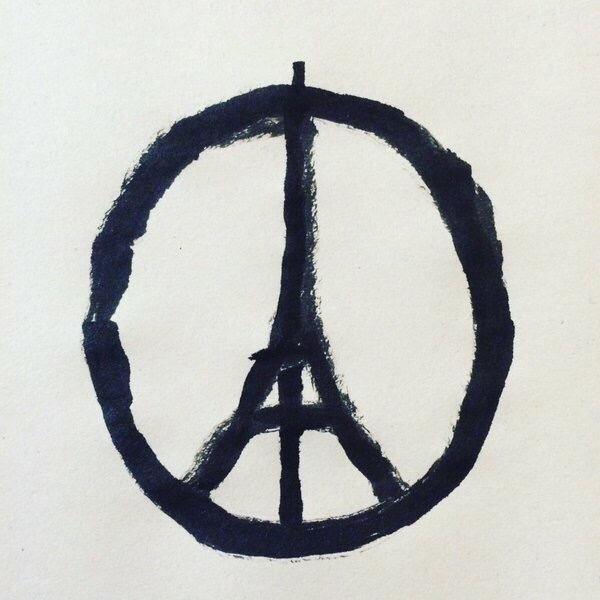 #Paris, we are with you!!! Our deepest condolences to each and everyone affected! Lots of love and support to those in charge of damage control and support on location!